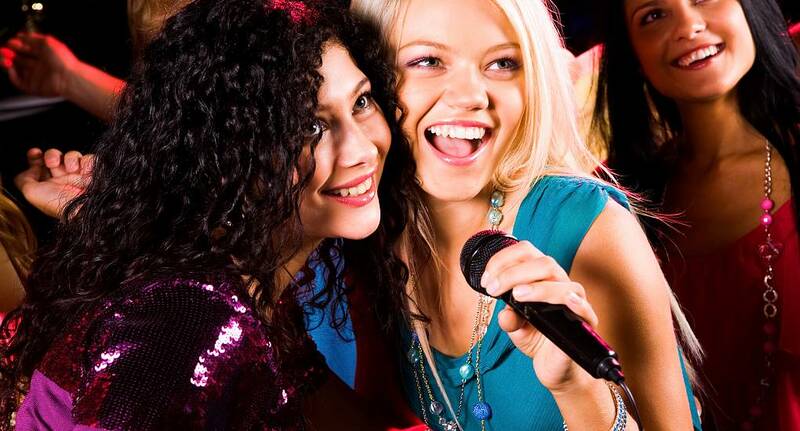 Karaoke has long been a staple of a girls night out, and now it's even better. Rather than stepping up in front of a crowd of strangers, our private Karaoke sessions mean that you will always be singing among friends, so there's no need to be shy! Pick a song, grab your drink and show everyone that you are the next Taylor Swift.